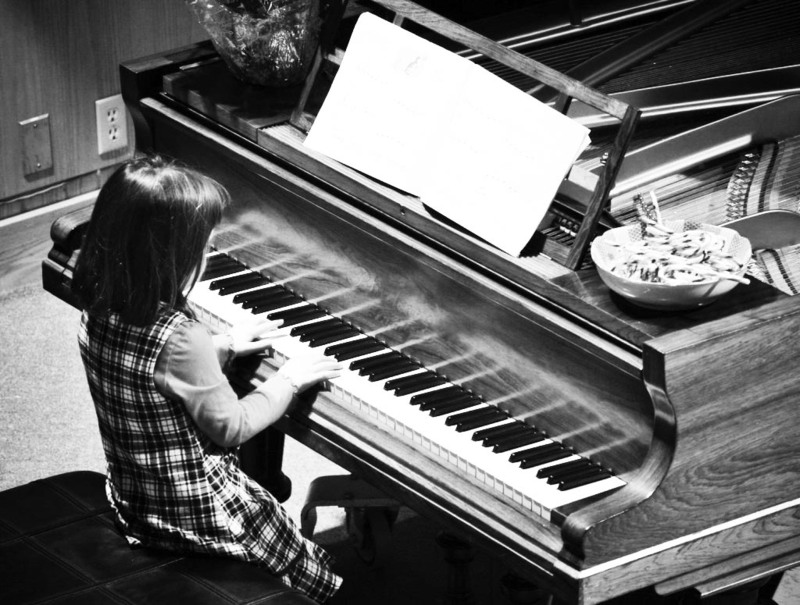 We encourage confidence and creativity by ensuring a stimulating and positive music environment for our students. Minstrels Conservatory of Music is performance-oriented. We encourage a sense of personal excellence and growth in each student by offering professional music instruction and performance opportunities at all levels.